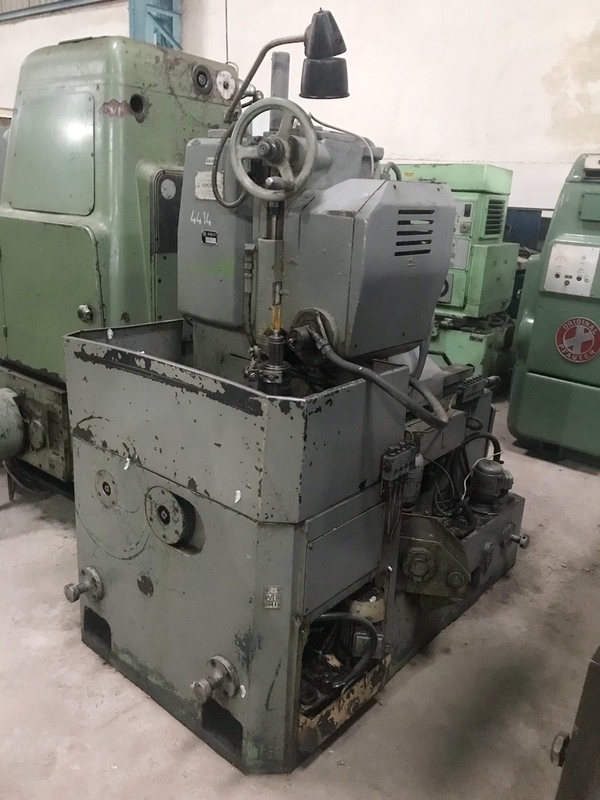 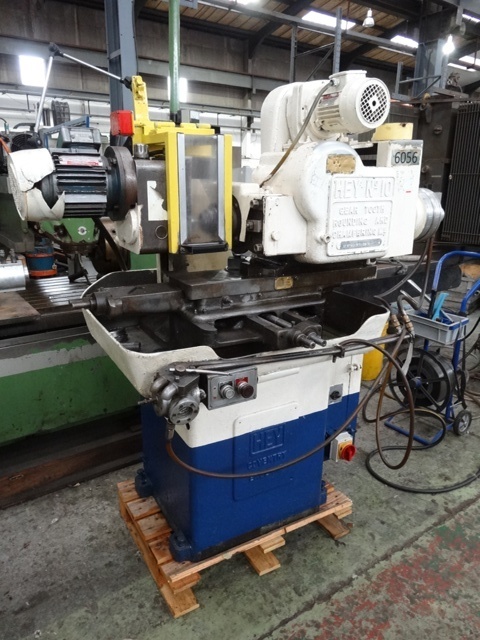 Buy Gear Tooth Rounding Ulhich, Gear Chamfering Hurth Zk5, Gear Chamfering Hurth Zk10, Gear Tooth Rounding Hey Machine or Russian Stanko Tooth Rounding at best available prices. 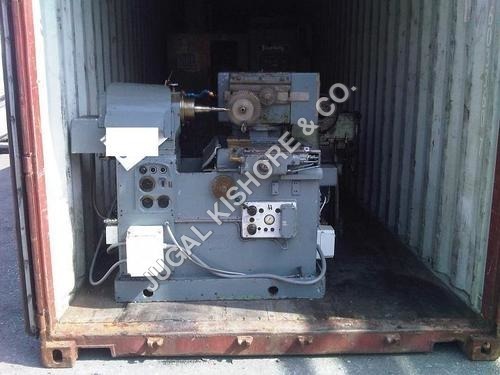 The company deals in used machinery, all hand selected by the professionals and assure its good condition. 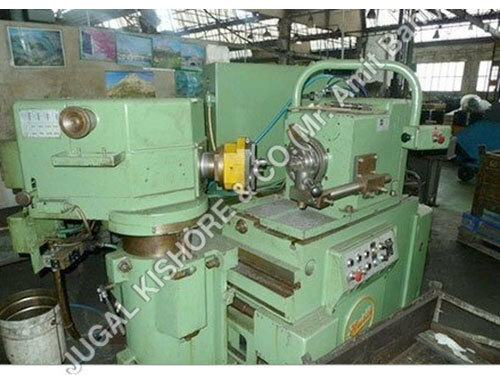 These gear rounding & chamfering machinery is used for machining different kinds of angles, such as plane point, single side plane point, crown, nonsymmetrical plane point, etc. 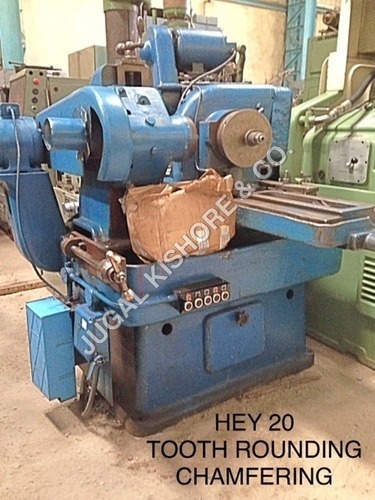 The major buyers of these machinery are from automobile industry. 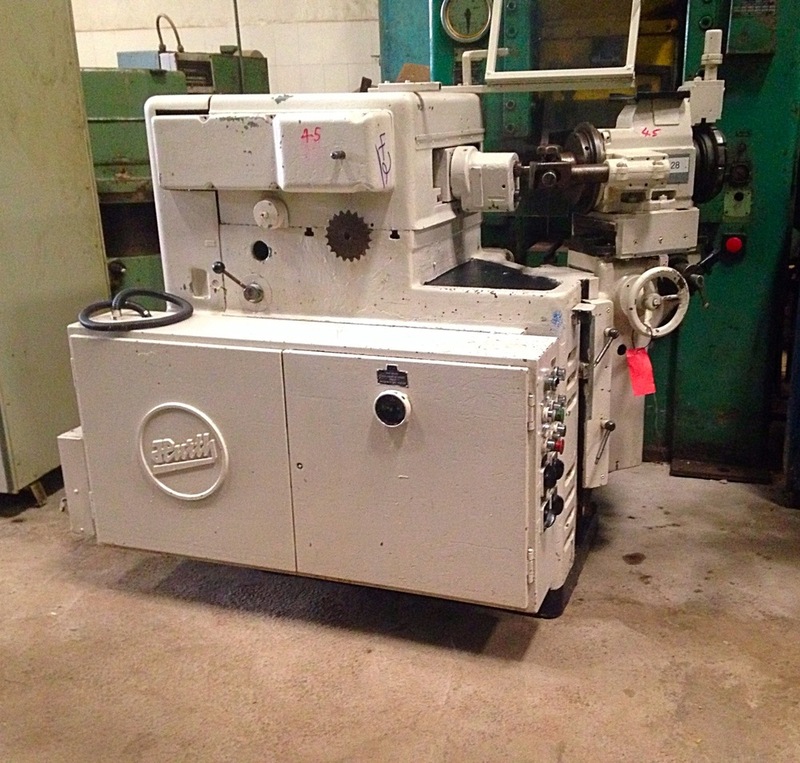 With each machine purchased, the buyers get a manual, in which all details about the machine are included, from its producer, date of manufacturing to technical specifications. 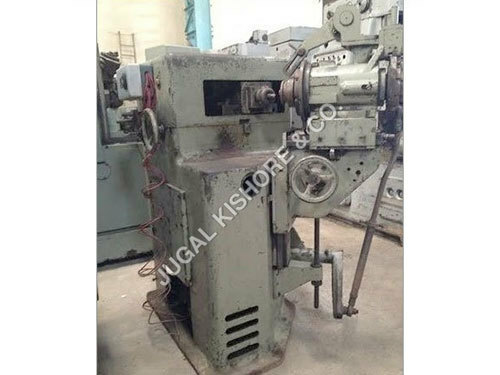 For small and medium size companies that can not invest in new machinery, can contact us to buy used gear rounding chamfering machinery. 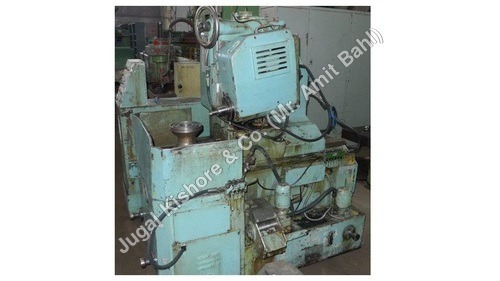 We assure the machine we deliver gives optimum performance at very low cost compared to new machine.